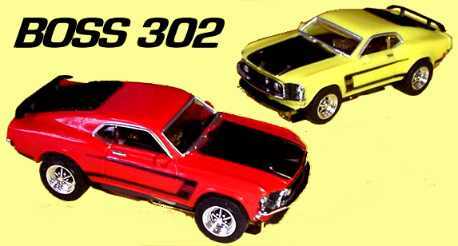 FORD MAVERICK DRAG RACING BODY KIT! SMALL PARTS WARNING - NOT FOR CHILDREN! Above cars for reference only. No chassis or built up cars currently available. ...everything, including 1 wheelie bar! 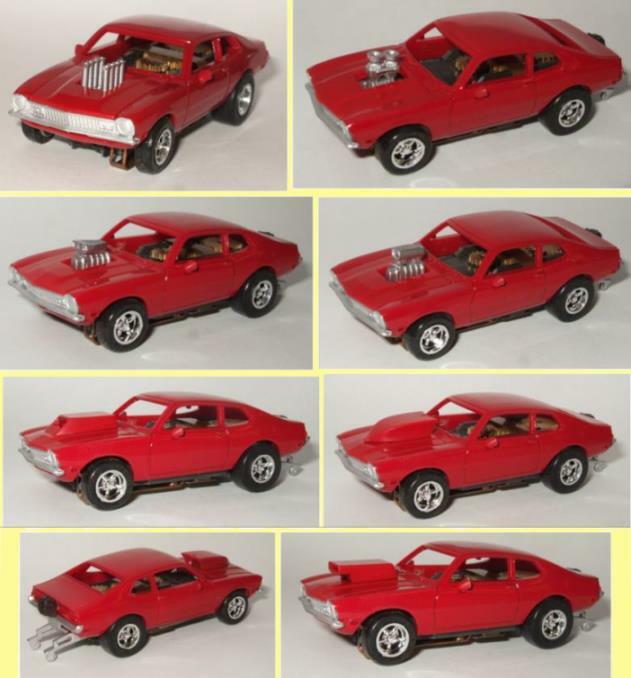 This car is a replica of the 1970 FORD MAVERICK DRAG CAR. 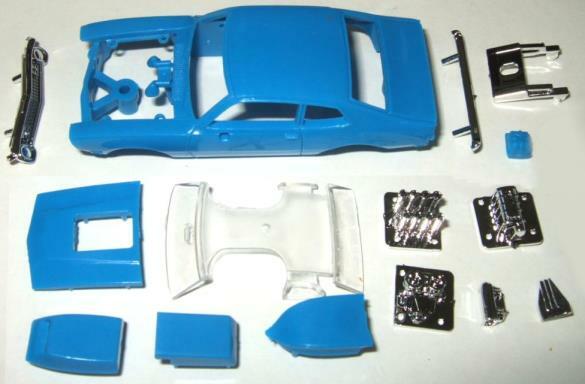 This car is injection molded high-impact plastic and has a high gloss finish. 8 factory Ford colors to choose from! This wild car can be built into many, many configurations. It comes with a choice of matching color hood scoops - 1 Vintage 70's Pro scoop; 1 Ram scoop; and 1 Snorkel scoop. If you don't want scoops, then you can choose from: 1 chrome Velocity Stacks; 1 chrome Tunnel Ram; or a chrome blower with optional chrome injected butterfly scoop or an "old-school" dual carb chrome scoop. These chrome engines are designed to fit under the hood and were made to sit at 3 degree angle for that real engine stance. The Maverick drag kit even has a drag chute for the rear and chrome wheelie bars. 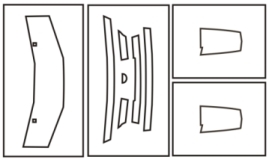 The above shows all of the various configurations. Lots of details including chrome bumpers, side mirrors, rear view mirror, side marker lights and more. 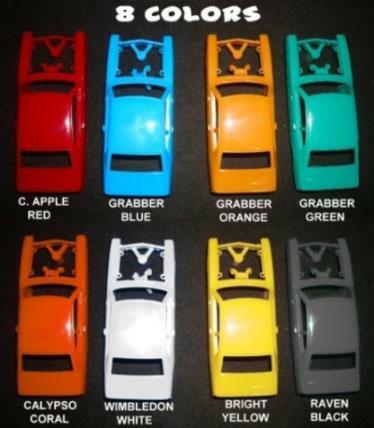 The Maverick Drag Kit is available 8 Standard Colors. as the time. All 8 colors are shown below. Colors are molded into plastic and molded like the way Aurora did it. NOW Available in 8 colors! the red coloring in the plastic will bleed into the paint making white images look pink. and Tamiya paints are safe as well. 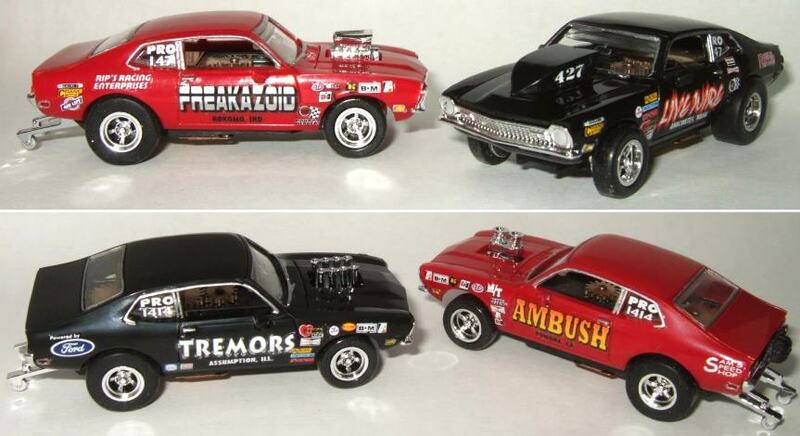 Do you want to make special FUN PRO STOCK drag cars? 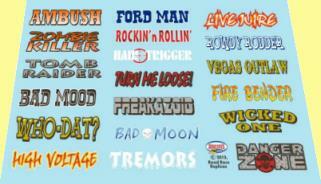 N118 70's FORD PRO-STOCK DRAG DECAL - WITH 19 DIFFERENT CAR NAMES! set in fender groups or the classic line setup. NEAT decal! 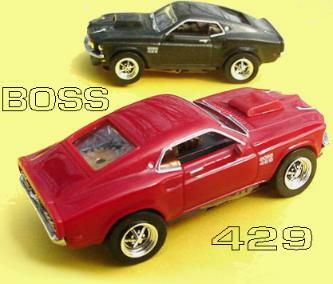 - $12.50 ea. 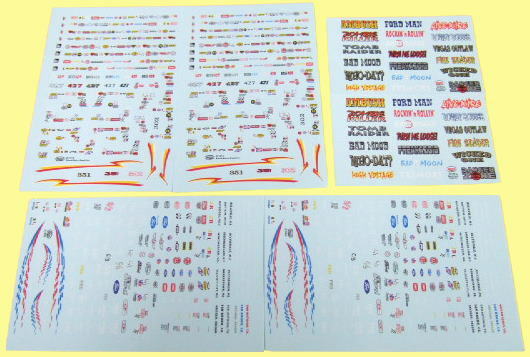 Click for details on our MAVERICK PRO-STOCKER DECALS! 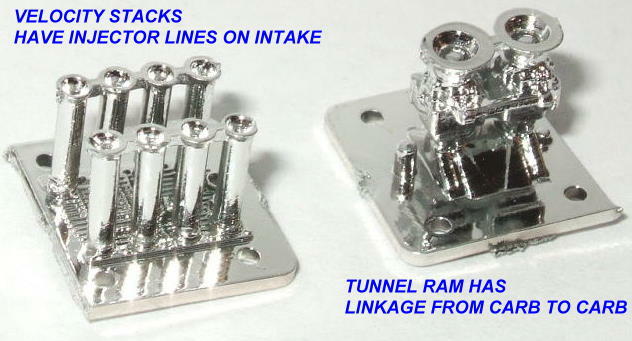 and also 2 hood panel templates like on Super Stock and Gold Ford Team - $4.00 ea. Would you like a Catalog List of ALL available R.R.R. PARTS?